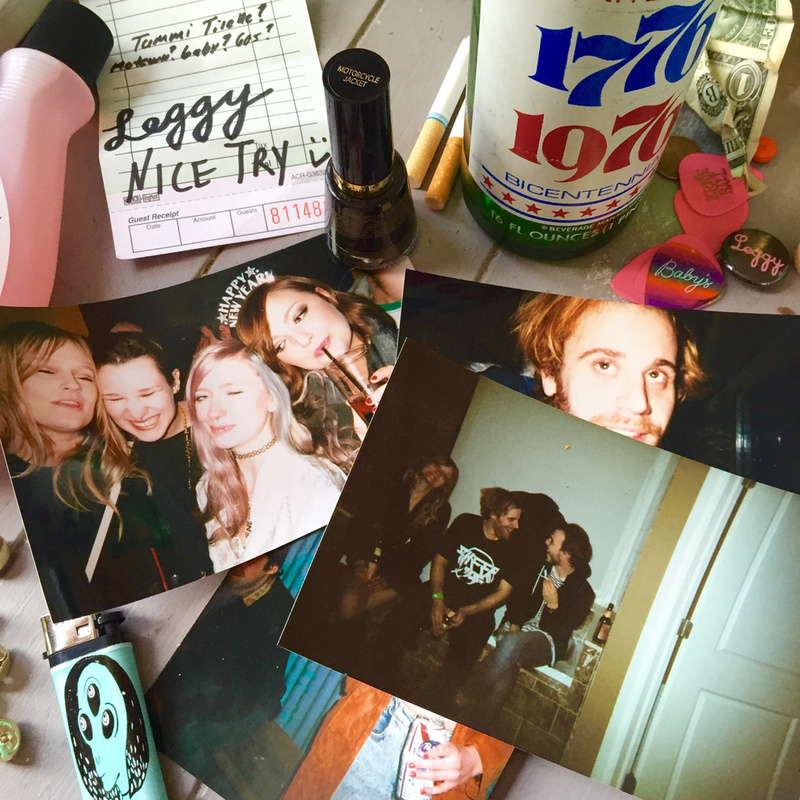 Leggy takes all the charm and excitement of falling for a new boo and makes sweet and irresistible garage pop from it. Nice Try is their latest collection of loveable jams from the Cincinnati pop-tarts that I myself have an immense crush on. This EP is another entry in their already sweet story, their dreamy tunes coming together like a hastily scrawled out journal entry about your newest crush, filled with doodled hearts and daisies. Here’s the thing I’ve come to love about Leggy though, and it’s something all of us crushing gals and guys need to realize, it’s okay to be totally confident in yourself, and realize that sometimes things just don’t work out. Sometimes you just need to have fun, and learn to love yourself, and as the trio declares on “Girls Like Us,” “there are plenty of fish in the sea, but girls like us don’t grow on trees.” It’s true, there’s nobody out there quite like Leggy, and we’re totally smitten.